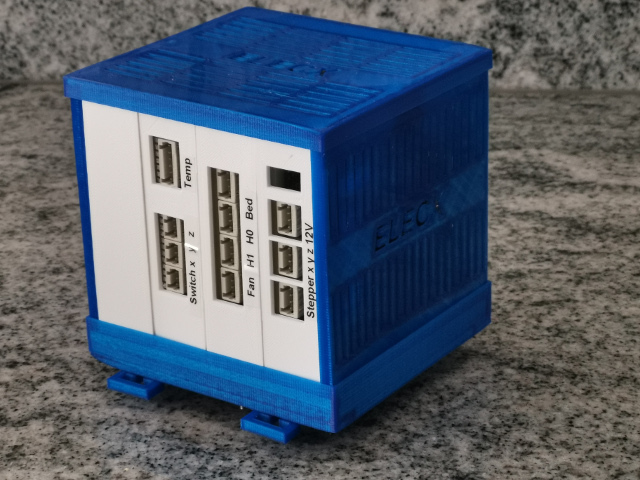 The ElecX is a ultra fast prototyping platform. 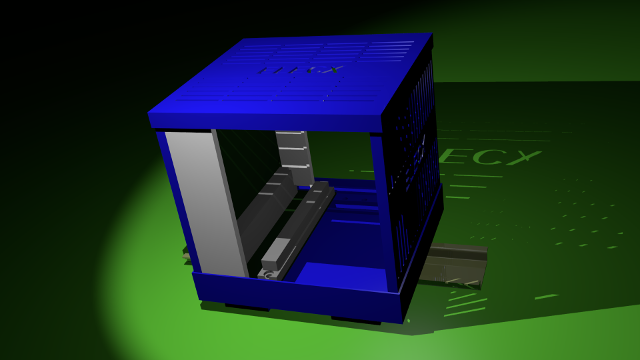 It is mostly a mechanical platform to accommodate all kind of electronic circuits into a case. Since it is modular, a new project does not need to start from zero, but can gain from well known tested modules. Nothing is wrong to start with a spider net, but you really do not want to move it away from your table. 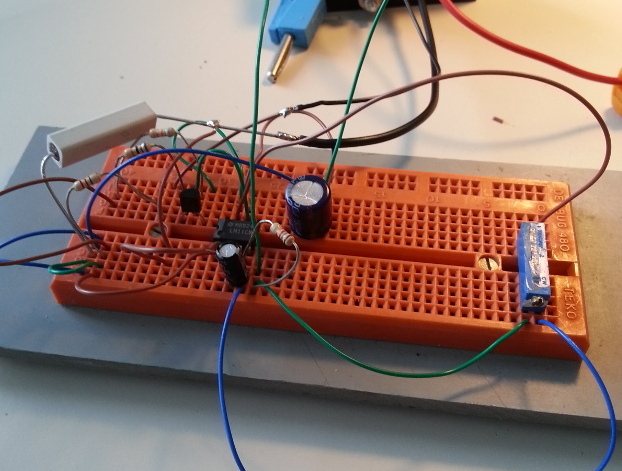 If more convinced with your fast prototype, solder it to a breadboard that follows the ElecX spec. 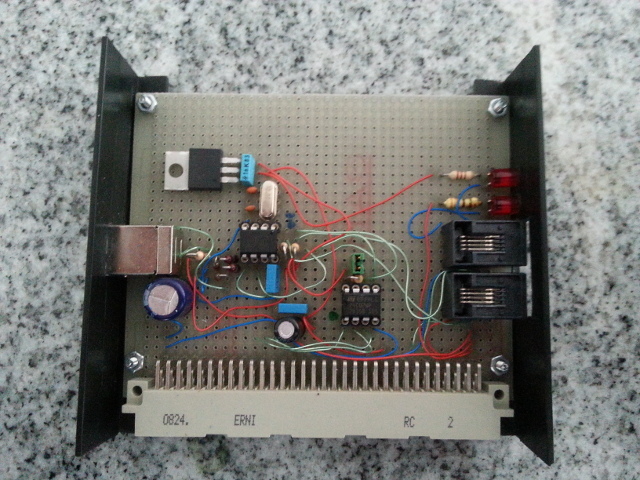 Then you can use it with other ElecX modules (maybe having etched PCBs). Then give put all in a case.